While the Star wars license has been extended to just about everything (some things better than others), it was a bit of a shock when Angry Birds: Star Wars came on the scene. However, being a Star Wars fanboy made it a pleasant shock to me, and it was with some small (large) measure of delight that I began playing. 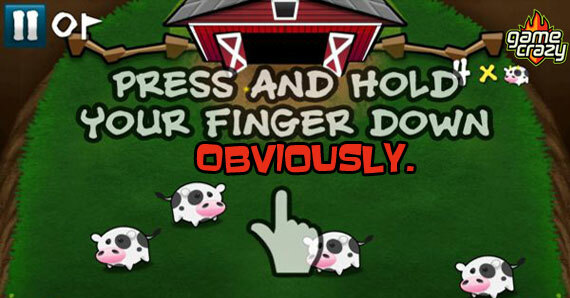 It was immediately apparent that Angry Birds developer Rovio had approached this game with more than a little love. 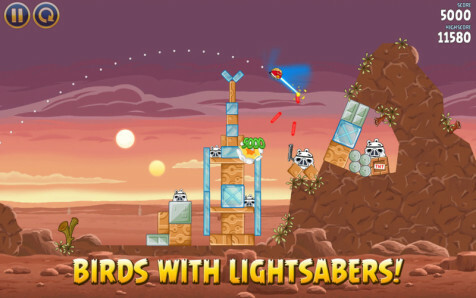 Instead of slapping some Star Wars stickers on its product and calling it a day, it created a game that combined the best elements of Angry Birds with everything we love about Star Wars. The birds we’ve come to know and love have been repurposed, and the stages lovingly recreate memorable scenes from the movie franchise. From escaping Tatooine to blowing up the Death Star to the battle of Hoth, playing this game brings back many fond memories for me. Most of the main characters from Star Wars have been included (now in bird form). Luke Skywalker is portrayed by Red Bird, and uses a lightsaber that is upgraded throughout the game. Using the lightsaber allows Red Bird Luke to clear obstacles to reach protected piggy Imperial troops. Pink Bird is now Princess Leia, and has some sort of tractor beam that can pull blocks out of position. 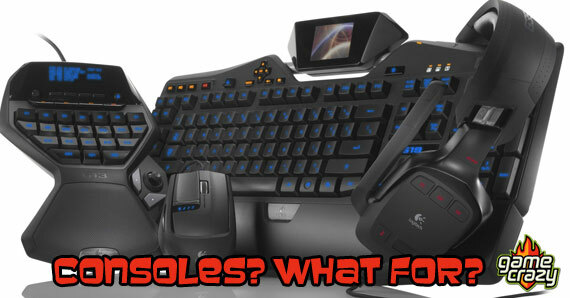 Not sure how that power ties in, but it’s useful nonetheless. Big Brother Bird has the role of Chewbacca, and is still basically a heavy, though now his impact causes shockwaves. Black Bird takes on the role of Obi Wan, and comes with a Force push that is also eventually upgraded. Blue Bird is phoned in a bit. A Rebel pilot, he has the same powers as before. R2D2 and C-3PO are both bonus stage characters based on the Egg. R2D2 has an electric shock and C-3PO breaks into 6 different pieces. And instead of being able to summon the mighty Space Eagle, you can now bring in the (arguably) much more awesome Millennium Falcon to clear a stage. 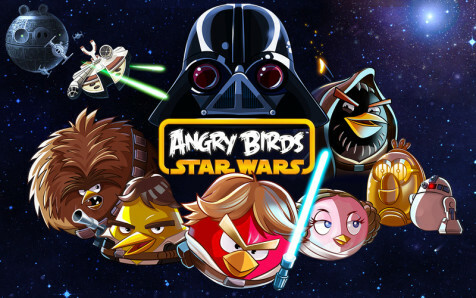 Not content to stop with the video game, there are also board games with Angry Birds: Star Wars branding. In fact, they released before the video game! 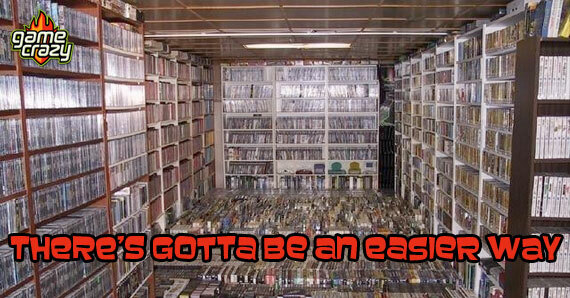 That’s right; you could play AB: SW Jenga before ever seeing the game on your phone. 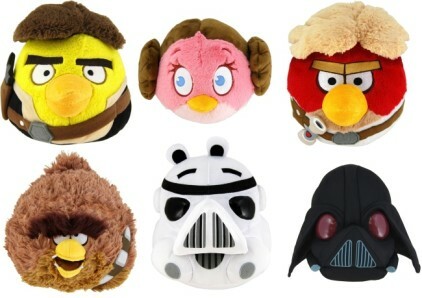 And of course, a full line of plush AB: SW characters are available for purchase, including a piggy Darth Vader. I’m holding out for Yoda. 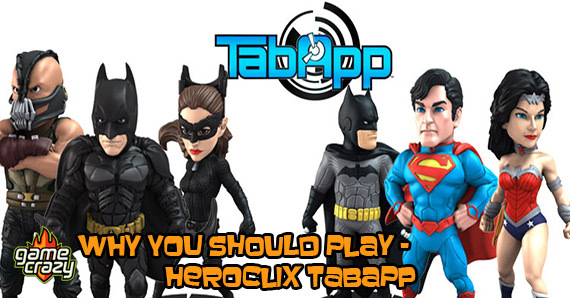 Failure To Re-Launch – 21 Games That Need A Reboot (15-11) The Top 5 Reasons You Should Be Playing HeroClix TabApp Are We Facing Another Atari-Like Gaming Crash? 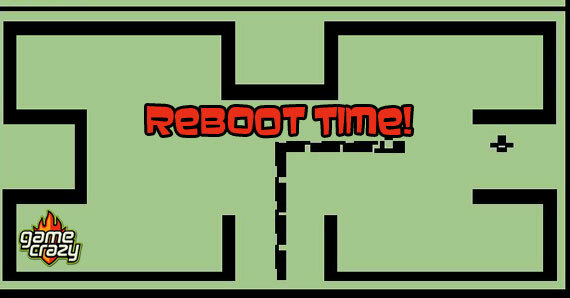 Failure To Re-Launch: 21 Games That Need A Reboot (6-4) The Top 5 Reasons to Remember Nintendo Power Magazine Do Gaming Consoles Have a Future? 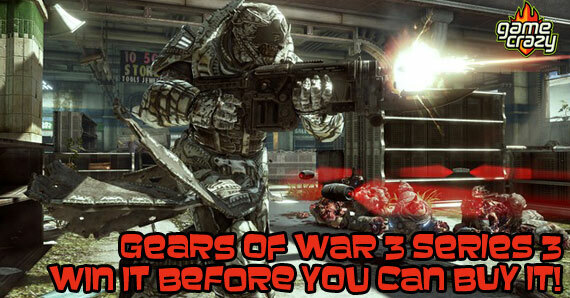 Digital Downloads, Physical Media, And The Future Of Used Video Games Win It Before You Can Buy It – Gears Of War 3 Series 3 Action Figures! 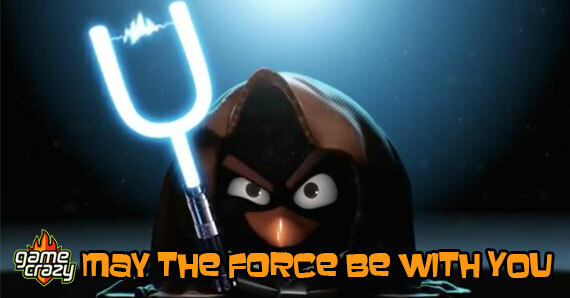 This entry was posted in Review, The GC Blog and tagged Angry Birds, Star Wars, star wars angry birds by RLaitinen. Bookmark the permalink.